Tracking of vehicle is very important nowadays as there are more cars on the road than it was in the 90s. Anyone running a business of vehicle fleet will definitely need such tracking systems in vehicles to track their employees and also help them timely in case of problems or emergencies. Aside from helping in traffic and road problems, it also helps in keeping an eye on the whereabouts of the employees. Other than this, companies which have electrical or plumbing businesses also need such tracking system and software for keeping track of the assets. 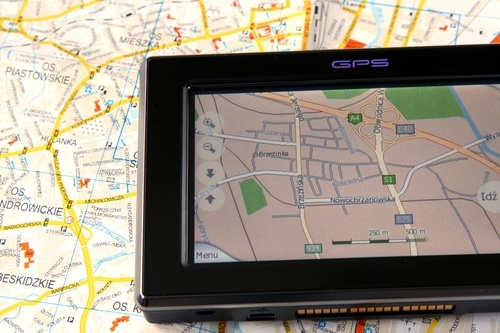 Route optimization software is very commonly used by most vehicle fleet owners. It is very useful software which helps them plan their routes and integrate with the system they are using. It is a web based tracking system which also helps routes scheduling. Thus overall, it helps to run such operations smoothly to maintain time and stick to schedules. It helps reducing costs as well and improving customer service. There are many web based companies which come to the rescue of such fleet business owners. They provide the required software which helps in making such business operate efficiently and effectively. For instance, with wet hire software package, the web based companies not just provide with the software, but also the operators. These web based companies charge extra for doing so but it is a great help for people using the application as they get help from experienced professionals who know the application well. Therefore, it is better than dry hiring packages. This not only helps in improving the efficiency of the fleet, but also helps in minimizing the number of vehicles used. With improved operations and scheduling, all the vehicles will run on time. With improved planning of the routes and real time tracking, less number of vehicles can do the same work efficiently with supervision and guidance. Thus, fleet management will be efficient and will improve overtime with use of the application. The end benefit will be improved operations in reduced costs.This definitely will help in increasing profitability for the business. It will also increase customer satisfaction. It will also improve customer responsiveness and communication as they are connected and can easily give suggestions, recommendations and feedbacks.